Great New! 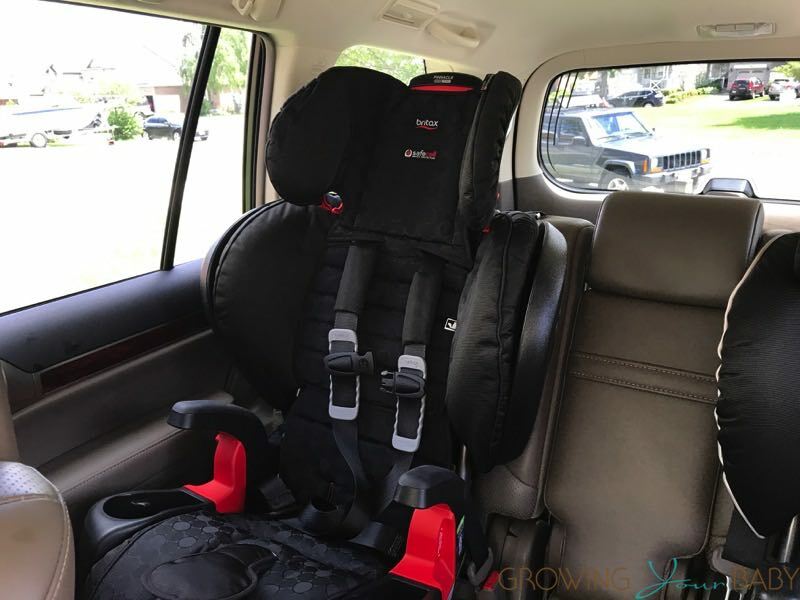 Parents who are looking to purchase a Britax Car Seat may want to head over to Amazon because their whole stock is being offered at discounts up to 20%. All models are are sale including the Roundabout, Frontier, Marathon, Diplomat, Decathalon and Regent.